In this side adventure for Alan Wake, he must defeat the evil Mr. Scratch and try to reclaim the real world back. The game takes a lot of elements from Tarantino films and will have a more action-oriented feel. It will also include a Horde-style mode called “Fight Till Dawn”. This American nightmare should be hitting digital shelves sometime in Q2. In Alien Spidy, players control a spider in a stylistic world and must utilize physics in order to proceed. 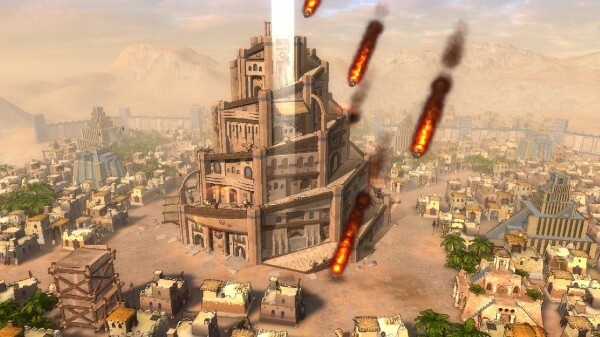 Kalypso Media will also be publishing the game for its release on XBLA. Check out the PlayStation Vita version above when it settles on its 2012 release. AMY is a survival-horror game with a focus on the relationship between 2 people. As Lana, you’ll have to survive through the contamination from zombie-like creatures as you protect an autistic girl named Amy. It’ll have an emphasis on action but also emotion throughout the relationship. It has recently been confirmed for release on January 11 for 800 MSP. 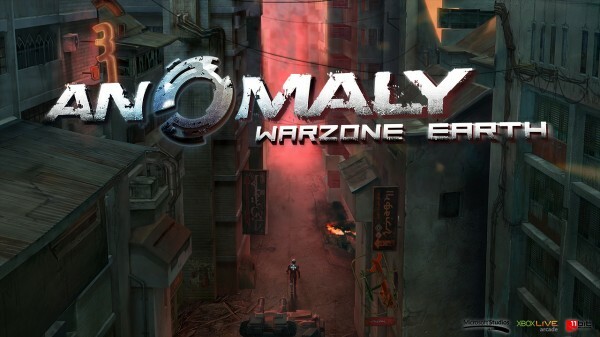 Anomaly Warzone Earth made a lot of splashes in the iOS and PC world but it’s set for XBLA sometime this year. The gameplay is similar to an real time strategy game but it has more offensive tactics which some people call “tower offense”. They’ll also be six exclusive XBLA levels and squad-based multiplayer. 2012 is going to have its share of alien invasions. 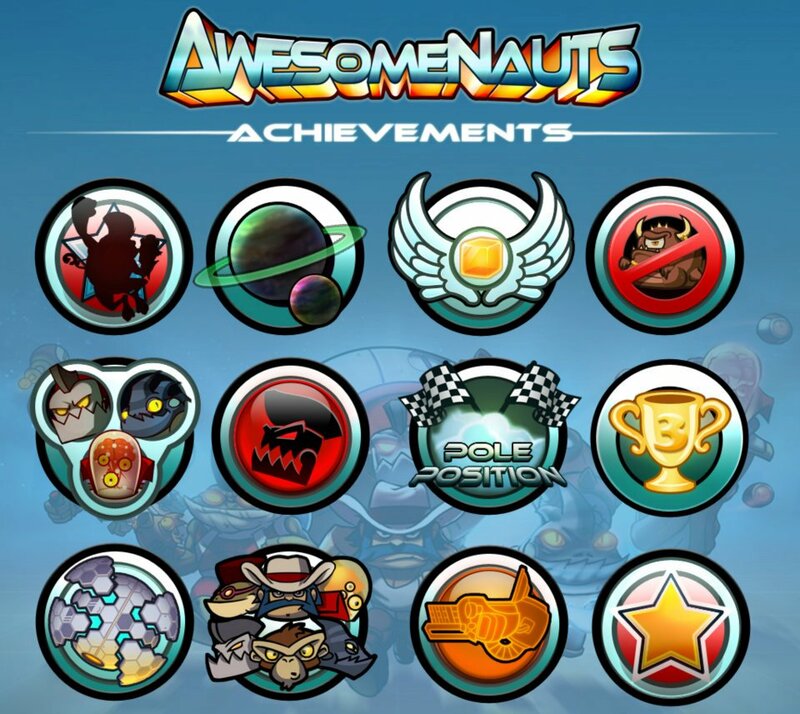 A lot of the staffers are tremendously looking forward to the upcoming 2D take on MOBA-styled games with Awesomenauts. With the style straight out of a classic 80’s cartoon and 3-on-3 multiplayer battles, it looks like a crazy fun-filled experience. Not to mention every character is customizable to whatever the player wants. We’re expecting this game to launch sometime in February. Based off the popular iOS game, Babel Rising sees you playing as a god and must prevent towers from being built by villagers. It’ll also support the Microsoft Kinect for gestures to mimic the iOS version. It was also recently rated so we might be seeing this game sooner rather than later in 2012. Bang Bang Racing from Digital Reality seem to be bringing the classic retro fun from top-down racers. In the style of R.C. Pro-Am, players will race around over 9 locations with up to 20 vehicles in classic top-down perspective. We have what looks to be one of the most promising looking racers of 2012. Ever since Castle Crashers graced XBLA, we’ve been dying to see what The Behemoth are up to and this year, we might finally see Battleblock Theater grace our Xboxes. The long-awaited Game 3 from the developer combines platforming, co-op and a whole lot of deaths. The story involves being betrayed by your friend Hatty Hattington and kidnapped by the locals on a strange island but that’s just a start of your problems. Our hands can’t wait for this game any longer when it releases in 2012…we hope. Grasshopper Manufacture are masters of making some of the most artistic video games and they’re doing it again with Black Knight Sword. Players will be whisked away to a world of paper and puppets and evokes the side-scroller feeling of classic Castlevania-type games. This is just one of a couple of games that the partnership between Digital Reality and Grasshopper Manufacture will be releasing in 2012. Bloodforge is looking to be a gruesome action game with lots of hacking and slashing and buckets of blood. Not much has been shown of the actual gameplay other than the combat so we’re not sure what else you’ll be doing besides brutalizing enemies. It sure does look promising though with a cool art style and neat character design. This is one to look out for in early 2012.